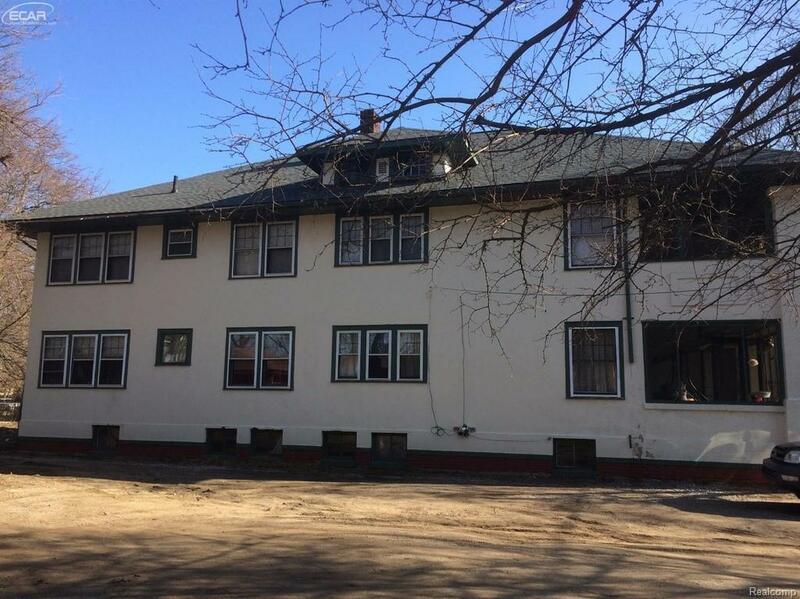 Updated 4 unit apartment building with all seperate utilities! All units have been updated with fresh paint, newer floor coverings, kitchen and bathroom remodels! There are LARGE 1000 sq ft apartments with two bedrooms, living room, dining room, kitchen and screened in porches!! ALL FOUR units are currently rented! This is the perfect investment!! Absolutely perfect for young professionals, MSU medical students, UM-flint or Mott community college students! This apartment keeps occupied and isnt hard to find renters for! 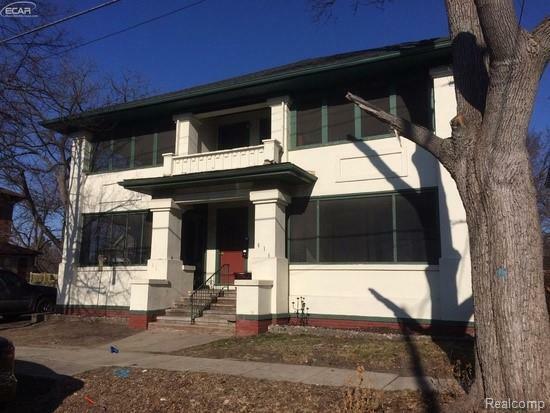 The seller is going to give a $2500 credit to cover utilities until the current leases expire, then the new buyer can adjust the leases at their will. Call today for a private showing!